Ready to record your next project? With Pro Tools 10, the Avalon 737, the Neumann U87, plus Pultec and Urei EQ's, adding Waves Mercury Bundle, we have the right tools and talent to make sure your next project sounds the best. For years we have provided the recording of Voice Overs for Radio/Tv/Film(ADR), Phone Prompts, Books On Tape, recordings for Continuing Medical Education (CME), and we've been an I.S.D.N remote studio for the major networks, like The Weather Channel and CNN. Captive Sound is now proud to offer state of the art Musical Recordings, including single artists (Piano,Voice,Acoustical Instruments). 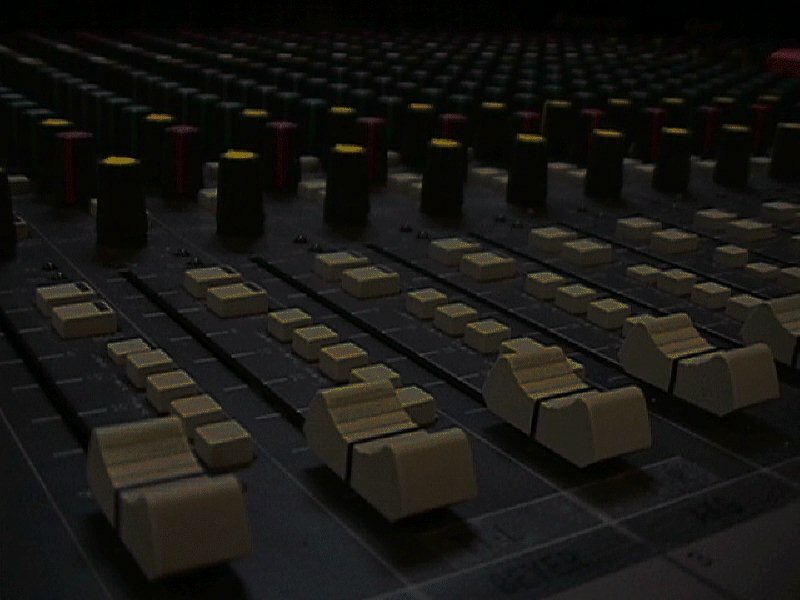 This service naturally includes full Mix/Mastering Servies. We can Mix your current Pro Tools or tracked out .wav project. We can Master a current audio recording. And... We now offer online submission for mixing and mastering. With over 25 years experience let our engineers capture exactly what your looking for. You may also fill out the booking request form on this sites main page. For Rap or Musical work please ask for Grant Robinson or Cole Harrison. OUR FULL LIST OF AVAILABLE GEAR. Over 250. Way too many to list here. Please call if you need to know and we will email you the list. 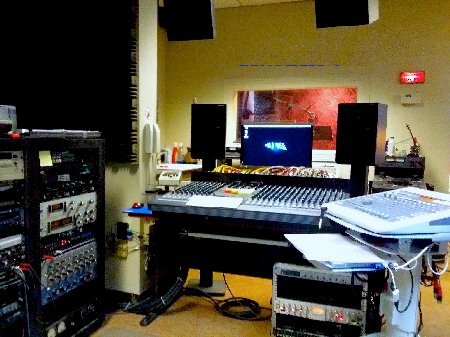 Something you don't see but want on your project we are teamed up with blackbird studio in Nashville Tennessee We can Get what you need to make your project EXACTLY what you want.